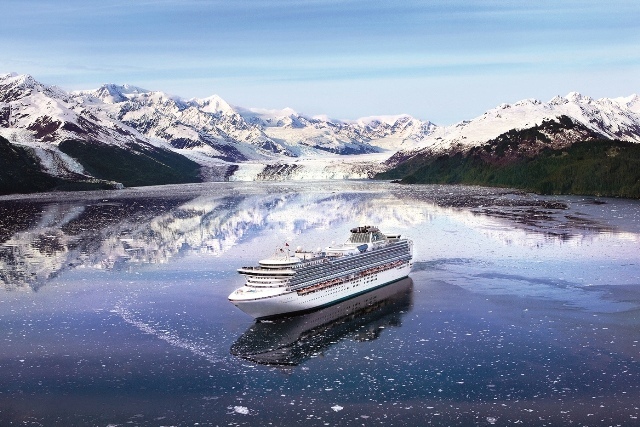 Here at Alaska Cruises we sell more Princess Cruises to Alaska than any other cruise line. We are often asked why? The reason is they are arguably one of the best cruise lines afloat. They offer us some great exclusive prices and as a company we get very few complaints about them. What would you expect on a Princess Alaska Cruise? Our best sellers are the cruises in and out of either San Francisco or Seattle as we can incorporates the amazing Amtrak Train from Chicago which takes in the Rockies or the Cascade Mountains.